Bring on the snow! The official start of winter is almost upon us (the season starts in our area on Monday, December 21, 2015 at 11:49 PM EST). Do you have the proper snow removal equipment? Are you stocked up with de-icer and sand? Can your power equipment handle what winter storms deliver? We have some answers right here. 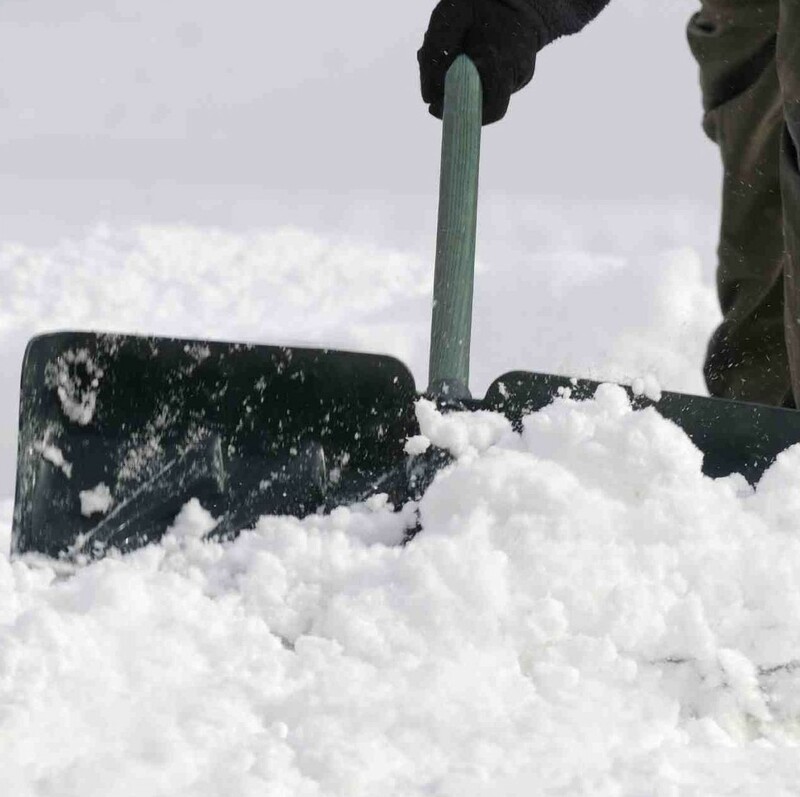 Have a variety of tools to help remove snow: Keep shovels, scoops, scrapers and roof rakes on hand to help you tackle the white stuff and ice build-up. Every storm brings different conditions to your neighborhood, so having a variety of tools handy allows you to roll with the punches. You’ll want something to help melt the ice, like rock salt or de-icer, and something to provide traction on those slippery driveways and sidewalks. Find the right shovel for you: Looking for a new shovel this season? Find one that fits you. You don’t want one that causes you to bend down to use it. Steel shovels are the most durable and the heaviest. Plastic is lightweight and will likely make it through just one winter. Aluminum shovels are lightweight, somewhat durable and have a tendency to bend if they hit a hard chunk of ice. Pay attention to the handle. Look for one made of wood, aluminum or fiberglass and that fits your hand size. Try pushing the snow, not lifting it: When shoveling, think push not lift. “Bulldozing” the snow off is easier on your back. When you do have to toss snow, lift with your legs. Don’t try to pick up a large amount of snow in the spade. Walk over and deposit the snow where it needs to go rather than tossing it. Repetitive movements like throwing snow in one direction can cause injuries to the shoulders, arms and back. Mix up your techniques – push, deposit, toss. Prepare for outdoor chores: Dress in layers, hydrate and take frequent breaks while doing outdoor winter chores. Contrary to popular belief, it’s actually easier on your body to tackle light layers of snow a couple of times rather than one deep layer after all the snow has fallen. Stretch your muscles prior to and after shoveling. Most importantly, know your limit. It’s driveway snow not Mount Everest. Use de-icer to help with icy surfaces – Keep a good de-icer on hand to help loosen up ice build-up on your surfaces. A de-icer is not meant to totally melt your driveway clean but it will make it easier for you to shovel off. Rock salt is a cheaper option but it can be harmful to pets and the runoff can change the PH balance of your landscape. Sand helps you get a grip: Once you have cleared the driveway, spread sand or birdseed, which provides better traction for foot traffic. Clay kitty litter is also an option but it can damage floors and carpets if tracked into the house. Humidifiers help with dry indoor air: After a long day of shoveling outside in the cold, wet snow, it’s great to come inside where it is warm and dry. Furnaces and fireplaces make interior air perhaps too dry, causing everything from sinus issues to cracked skin. Running a humidifier will add moisture to the air and help family members stay healthier and more comfortable. Don’t be left out in the cold this year. Preparing for winter weather now will help you manage whatever Mother Nature throws at you. So let it snow, let it snow, let it snow! From snow blowers and shovels to de-icers and humidifiers, our expert staff is always on hand to help you find the right equipment to manage the winter weather. 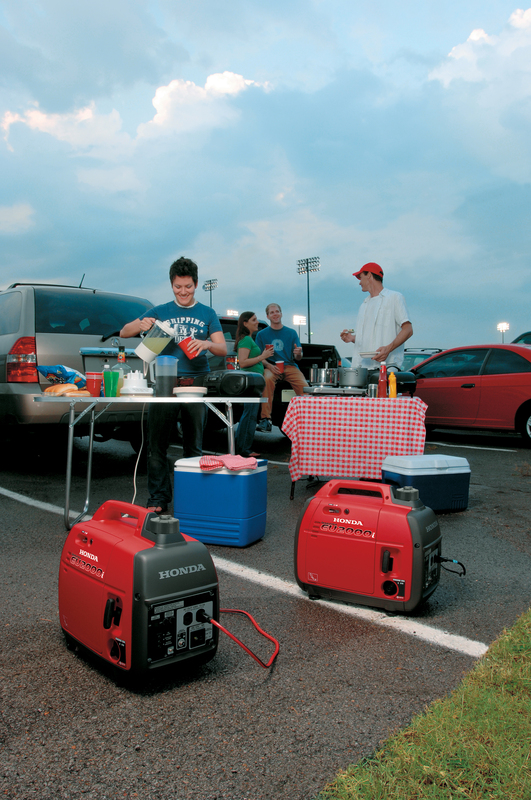 Runyon Equipment Rental is a proud dealer of Honda snow blowers. To learn what to look for in a snow blower, read How to Choose a Snow Blower That’s Right for You. Another post, Cold Weather Basics – Your Guide to Snow Removal, offers additional info on how to safely remove snow.As always, if you have any questions about what to choose, pricing or how-to’s, don’t hesitate to contact us. Stop by our store — we’re open seven days a week.